School had hardly started when I realized that my child was having some issues that should be addressed with the teacher. Parent teacher conferences were weeks away, but I was sure my child and I weren't going to last that long, let alone an entire school year! Even as a former teacher I was nervous about approaching the situation with her teacher. I that knew I didn't have the whole picture. My child is extremely honest, but can't necessarily understand the complicated dynamics of the classroom. To make matters more difficult, the teacher can't tell me everything that she knows. The other children in the classroom deserve a certain amount of privacy. I have to trust her judgment, which is scary. Because I love my child, I pushed aside my fears. and wrote a friendly, professional e-mail asking for a conference and giving her the basic nature of my concerns. 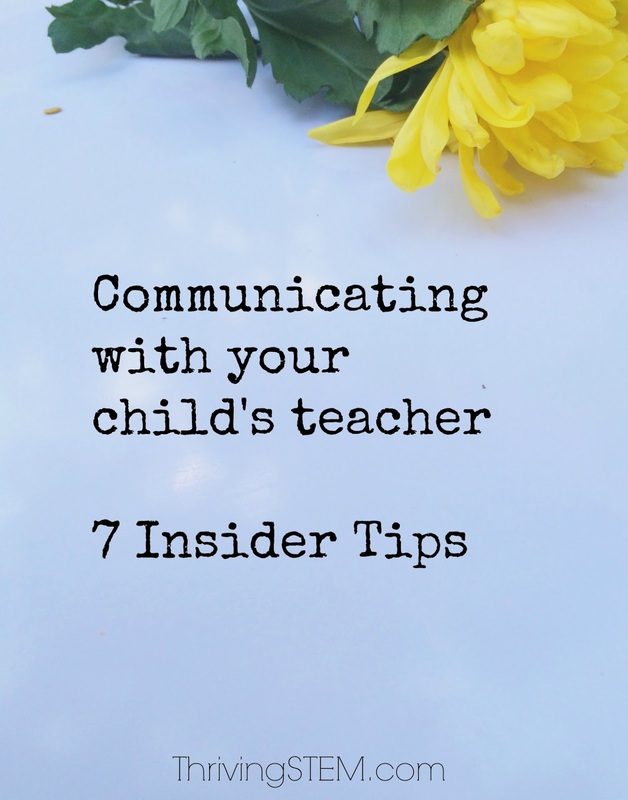 Do you need to initiate communication with your child's teacher? Here are my top tips for getting good results. 1. Communicate early. The earlier a problem is addressed, the more easily it can be resolved. 2. Be positive. Assume the best about every one in involved, including the teacher. If the teacher feels blamed she will be more likely to go on the defensive. If they seem to have done something wrong, or ignored you, assume that it was a mistake. Not only can teaching be hectic, teachers sometimes get sick and have family emergencies. When I was a teacher, I knew which parents would respond well to extra information about their students,and made sure they got it. You want to be one of those parents. this interaction is important to you. 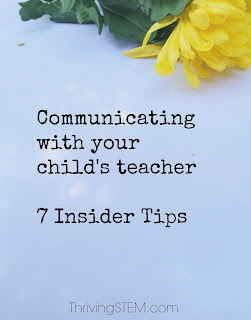 Don't all parents put high value on interactions with their children's teachers? Well, now that you mention it, they don't. In fact, there are probably parents in your school who see everything in the opposite way you do. Which brings us to my next tip. 4. Start by telling the teacher what you know, and what your goal is. Otherwise, he doesn't know. "My child is upset, and says it is because so and so stole his eraser. I want him to feel safe at school." principal near you who would love to give you an opportunity. eraser. The appropriate thing to do is to approach a principal. Saying, "Give me what I want or I'm turning you into your boss," is still not going to get you good results. If it is what you need to do, just do it. Broadcasting makes you into a bully, and we all know how we feel about bullies. 5. After you have told the teacher what you know, and what your goal is, stop talking. Assume she heard you the first time. Resist the urge to talk about yourself. The teacher is there for your child. Teachers are usually sympathetic people, but they aren't typically trained to help adults through their issues. Give the teacher a chance to process and then respond. She will often reply with information you did not previously have. My child's teacher did! She should tell you what she is able to do to improve the situation. 6. Verbalize what you are going to do to address the issue. If you don't know what to do, ask the teacher. He may have some great ideas! 7. Say Thank you. Say it as you are leaving. Write a follow up e-mail, and say it again. The truth is that parent teacher conferences usually translate into unpaid over time for the teacher. Even if you aren't happy with the results, be grateful for the teacher's time. Fortunately, most teachers aren't in the business to run social experiments, or even to make money. They are in it for the welfare of the children. This is clearly the case with my child's teacher. She was surprised at the concerns I raised, but presented a great strategy for addressing the problem. We have stayed in touch, and four weeks after that conference, I think my child and I are both going to survive this school year, maybe even thrive. 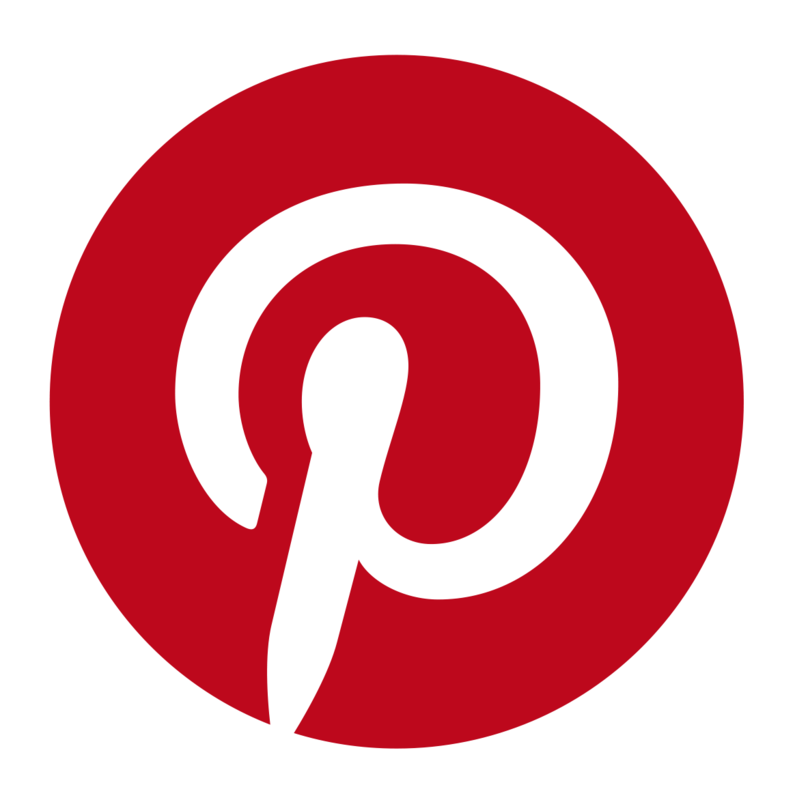 Today the Bloggers for Public Education Team is bringing our best resources for communicating with your child's school. Check out what my team mates have to say! Thanks for this informative article. My son is in 3rd grade this year and I have needed to shift how I communicate and work towards him taking the lead. How you say something is so important.. As you said the same thought can be said multiple ways and taken differently each way. So glad this was helpful! I remember thinking when I was in the classroom that some of the parents meant well, but they weren't giving me much to work with. I think it is fantastic that you are working with your son on taking the lead! Those skills will serve him well as he gets older. I can tell you also that I know a particular middle school teacher who in her own words "melts" when a student handles things himself. Wow! I love this insightful article. That's so true about being positive rather than putting the teacher on the defensive. Even when my kids are telling the truth, I'm usually not seeing the whole picture. Thanks! Yes, it's amazing how adding a detail completely changes things. It isn't usually that the students are dishonest, they just don't see everything. This is a great article, and I especially appreciated the teacher's insights. We also went in early to address some immediate concerns, and this was the right move as our fourth grade was moved from a dysfunctional group to a group where she could be more successful in group work. That's a great example of the benefit of being proactive. Thanks, Natalie! It's important to be positive. Some people forget that important fact! Great tips - I will keep them in mind! One of the more intimidating areas of parenting is school, I think. We don't have children but I'm sure I'd be nervous letting them face all the letdown of school that I did. These sound like great tips though. Thanks! Yes, it is really scary having them so far out of our control all day. These are great tips. It's so important to remember you both have the same goal. Wanting what is best! Thanks! Yes, that is important.